Get your free auto insurance quote today. Get your free home insurance quote today. Get your free boat insurance quote today. 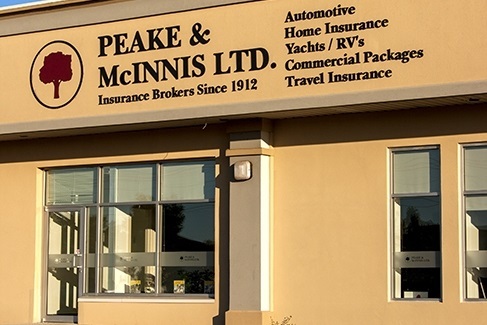 Peake & McInnis Ltd is a family-owned and operated general Insurance Brokerage offering independence, choice, professional advice and a local presence we believe is compelling to today's time-strained consumer. We can trace our history in the Property & Casualty Insurance business back to 1912. We do not work for an insurance company. We work for you, our client. We represent only financially sound and reputable insurance companies. This allows us to provide you with peace of mind at a competitive and reasonable price. 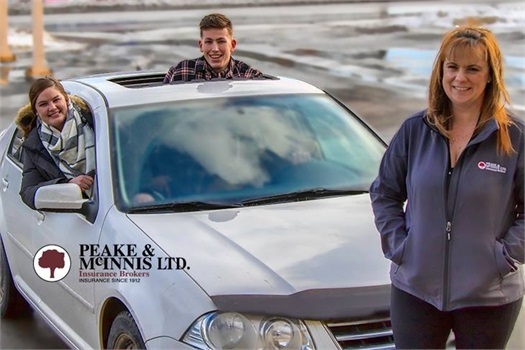 At Peake & McInnis Ltd, we believe in providing fairly priced and stable products, setting standards for honest, responsive and seamless service to all our clients, regardless of size. 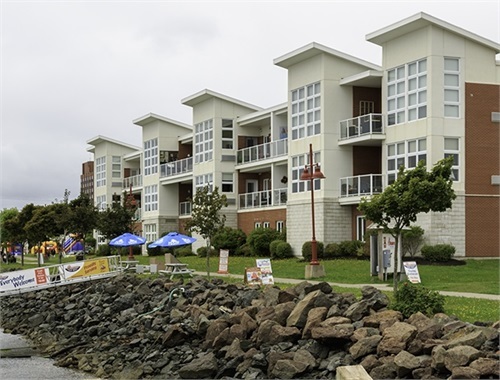 Peake & McInnis Ltd have been providing Islanders with the most current and comprehensive insurance policies, packages and rates on Prince Edward Island since 1912. We have the experience and perspective to provide an insurance solution for the novice or experienced buyer. Our competent and proficient staff are prepared to answer your questions and concerns with a sincere and personal approach. Personal attention to a client's unique needs are the foundation of Peake & McInnis Ltd's long history on Prince Edward Island. Our commitment to the insurance requirements of all Islanders has led us to evolve into a multi-faceted Business Insurance brokerage firm that handles a wide variety of policies of almost any scale for many different professions and establishments. Our Corporate Insurance brokers have the experience and knowledge to help you, your organization or business be secure and protected. 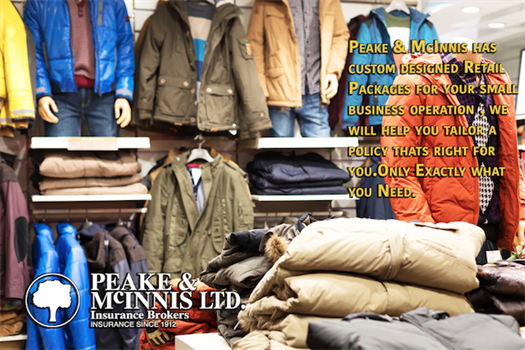 Peake & McInnis Ltd offers a wide array of premium finance plans that allows you more choice and flexibility. Spreading your insurance payments out over time allows you to better manage your cash flow. 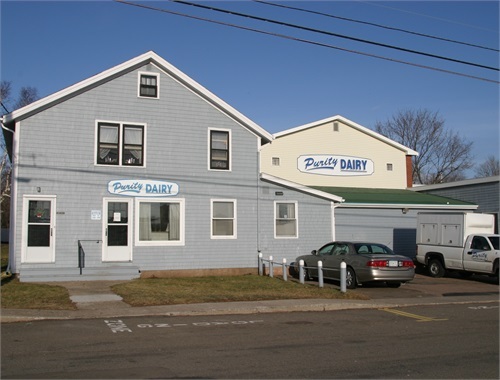 We offer several payment options like Cheques, Post-dated Cheques, Pre-Authorized Payments, Cash,Debit or Credit Card payments at our office located at 85 Belvedere Avenue, Charlottetown, Prince Edward Island. "PEAKE & MCINNIS is a very understanding insurance company that the workers know you by name and understand your situation which they use to try and help you as much as they can. 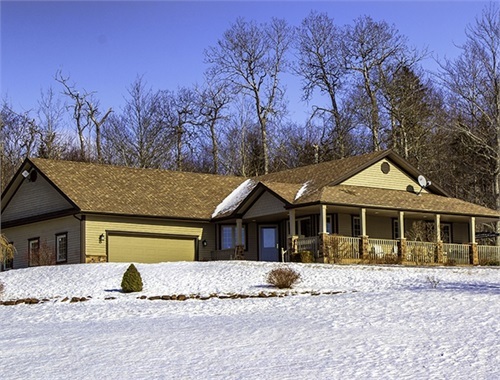 They are the best insurance company I've had since I got here."